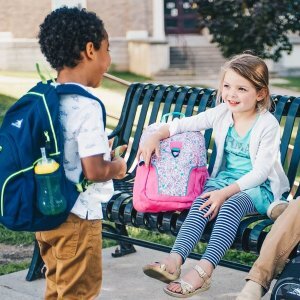 High Sierra offers Up to 60% Off All Back-to-School Backpacks + Lunch Bags take 20% off select items via coupon code "SCHOOL". 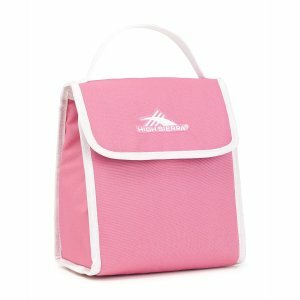 Free shipping for all lunch bag and backpacks, including clearance. 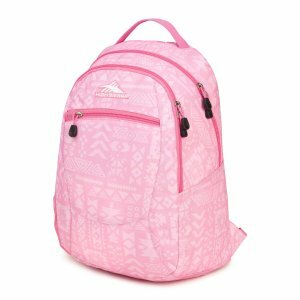 High Sierra offers bogo 50% off All Back-to-School Backpacks + Lunch Bags via coupon code "BOGO". 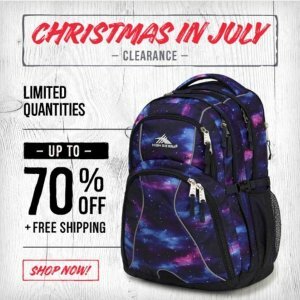 High Sierra offers up to 70% off Christmas in July Clearance. 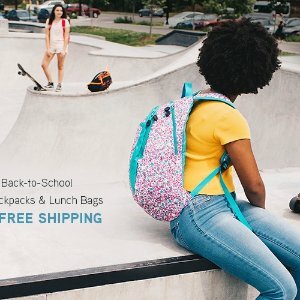 Free shipping on lunch bags and backpacks. 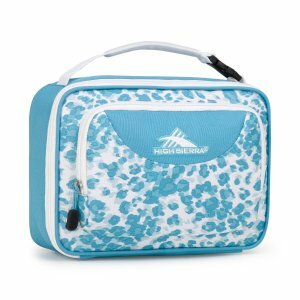 High Sierra offers an extra 20% off Clearance Items Sale via coupon code "MAY20". Free Shipping. Some items may excluse. 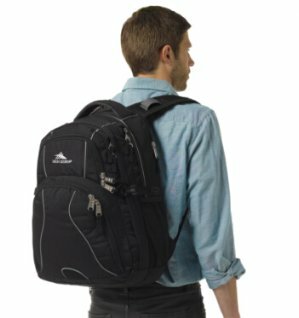 High Sierra offers an up to 60% off + extra 50% off Backpack Sale via coupon code "CLEAROUT". 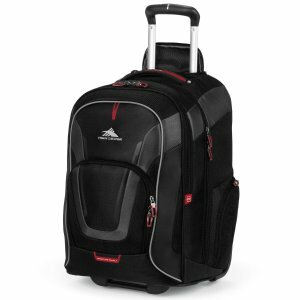 High Sierra offers the High Sierra 36'' Pack-N-Go Duffel for $9.99. 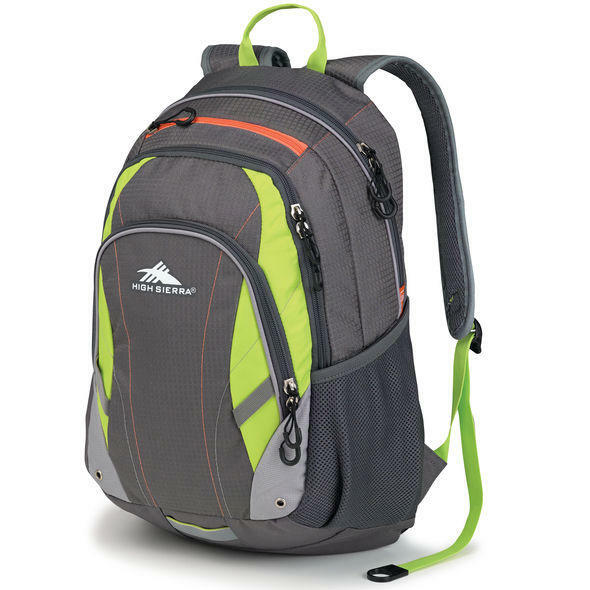 High Sierra offers an extra 50% off High Sierra Backpack、Lunch Box Clearance Sale via coupon code "CLEAROUT". 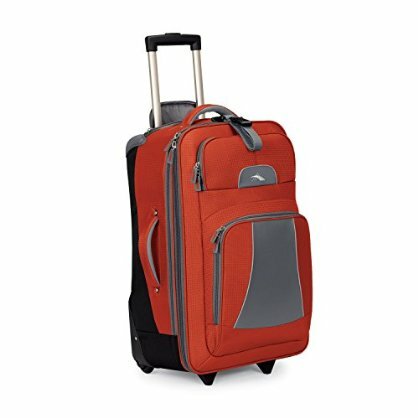 High Sierra offers an extra 50% off On Clearance via coupon code "CLEAROUT". 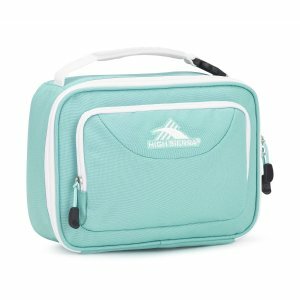 Shipping fee is $2.99, or free shipping on orders over $79. 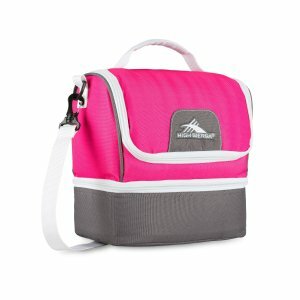 Features: The multi-compartment design keeps your gear organized. 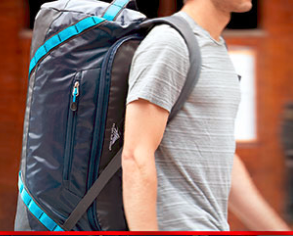 The side compression straps are adjustable to secure your items down and the adjustable bottom webbing straps are perfect for carrying items like a sleeping bag or tent. 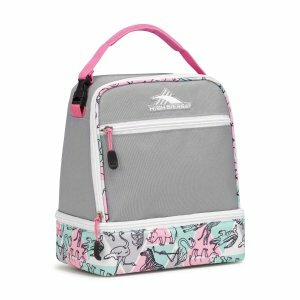 Shipping fee is $3.99, or free shipping on orders over $79. 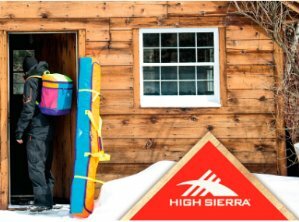 High Sierra offers an extra 50% off High Sierra clearance bags via coupon code "CLEAROUT". 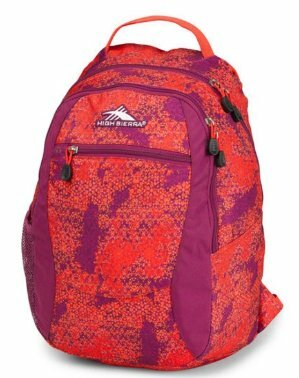 High Sierra offers an Up to 50% Off +Extra 50% Off Clearance (Backpack from $12.50 and more) via coupon code "CLEAROUT". 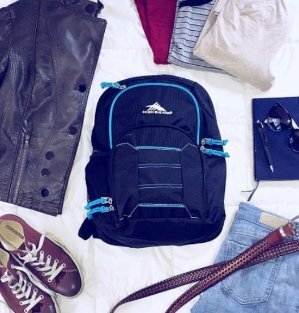 High Sierra offers an up to 80% off or Extra 50% Off Clearance Items via coupon code "CLEAROUT". 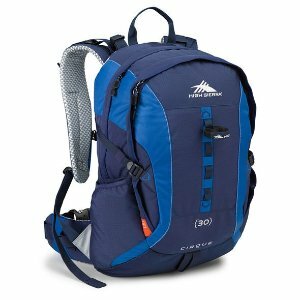 High Sierra offers an Extra 50% Off Clearance Items via coupon code "CLEAROUT". 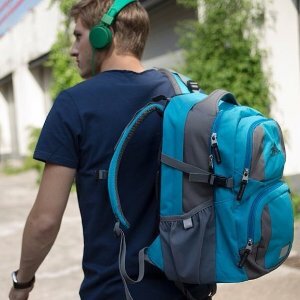 High Sierra offers an Extra 50% Off Clearance Product via coupon code "CLEAROUT". 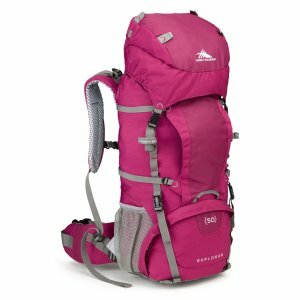 High Sierra offers an Extra 50% Off on Clearance Items via coupon code "CLEAROUT". 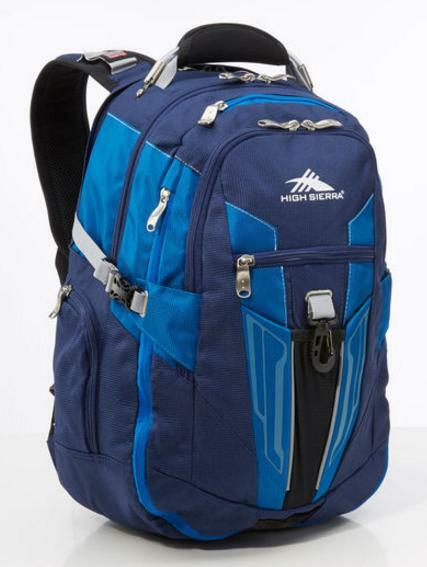 High Sierra Classic 2 Series Wave 70 Hydration Pack for $16.99 via coupon code "NOVSAV15". 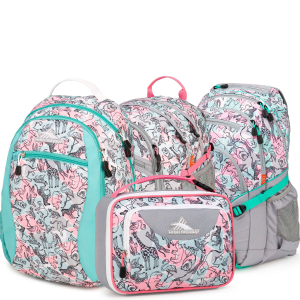 3 colors available. 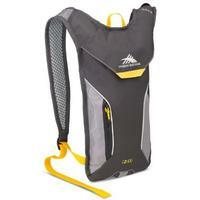 High Sierra Classic 2 Series Wave 50 Hydration Pack for $19.99(was $50) via coupon code "NOVSAV15". 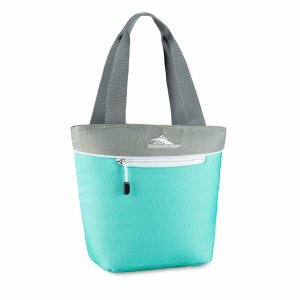 3 colors available. 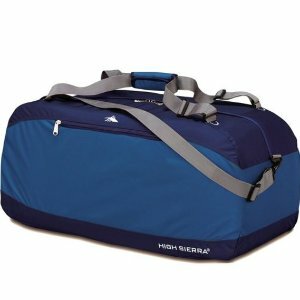 High Sierra Crunk Trunk Sport Duffel for $39.99(was $100) via coupon code "NOVSAV15". 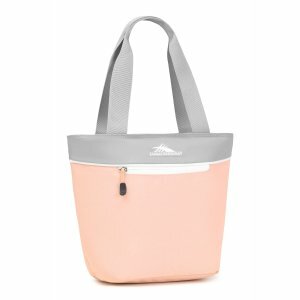 3 colors available.